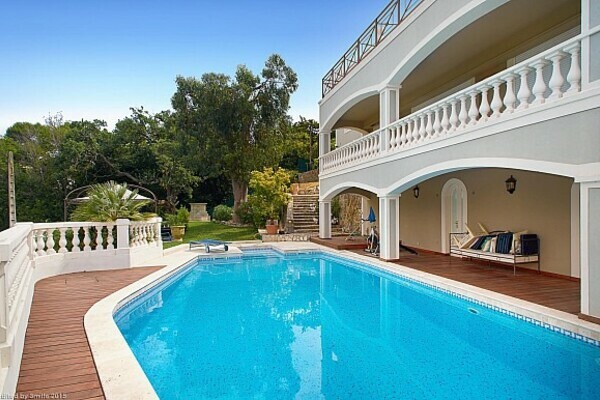 Spark & Partners offers a unique selection of properties in Monaco for both, sale and rent. The majority of our exclusive luxury apartments and villas are located in Monaco’s exclusive locations, with sensational panoramic views of the Mediterranean Sea. 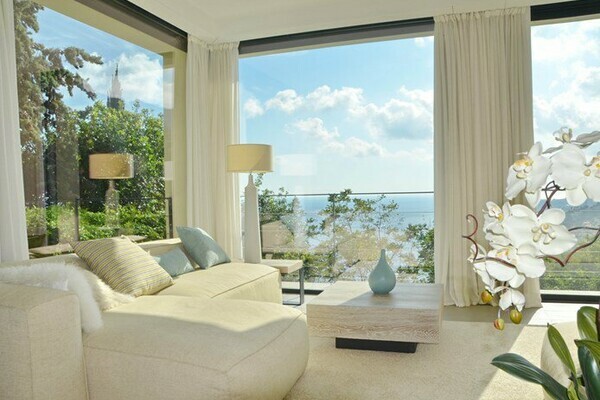 We guide you whether you are looking to become a resident of Monaco or looking for a home to spend your holidays. Additionally, we help you sell your products at the market price quiet rapidly through our specialists network of local and international collaborators. 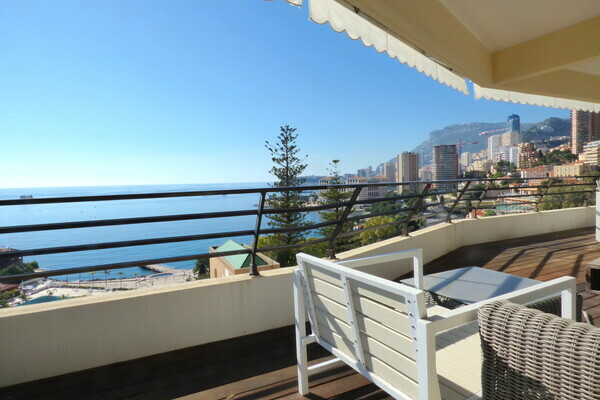 Our team has worked in the Monaco real estate market for more than 20 years and will provide you with tailored personal and professional services. Spark & Partners specializes in off-market products with its long-term collaboration with clients and local actors. The group provides its esteemed customers with all the discretion required for them to invest in Monaco and/or to obtain the residence (“carte de sejour” or resident permit) in Monaco. 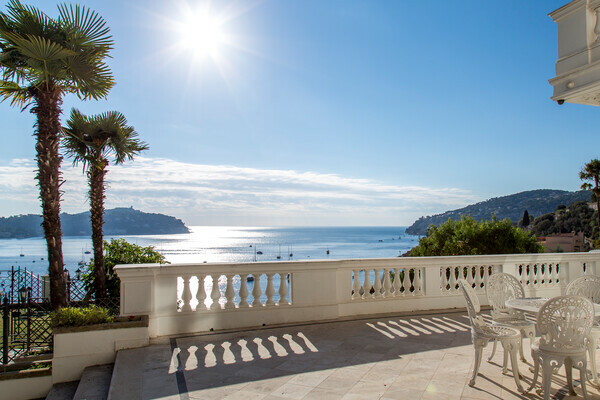 Our listing includes apartments, penthouses, villas, offices and parking for both sale and rent in Monaco as well as in the French Riviera and other international cities. For more information for rent or buy in Monte-Carlo and other locations, don’t hesitate to contact us using the contact form.